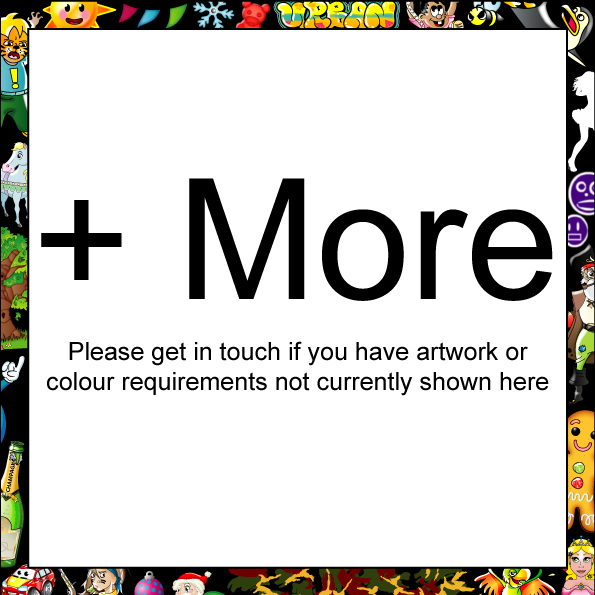 Keep up to date with the latest themes with a multi use interchangeable artwork bouncy castle, this inflatable features a standard base theme of your choice, additional interchangeable artwork sets can then be purchased as and when you require them. I have a few of these units. They are brilliant, so versatile. One castle could have as many themes as you like and you just add the pictures that you want to the front. I have 14 themes and three castles at the moment. I'm looking to get another one soon to help with demand. Being so well made the castles far surpass any trending theme so You can order other themes as trends pass keeping up with what children want and only spending minimal on the theme rather than a complete castle. Another great product from Glen and co. Fast and honest lead times and a pleasure to deal with as always. The quality and range of velcro panels is fantastic too. These castles are built to last.